Best Chiropractor in Lithia Springs, Georgia - Over 40 years of service! If you were injured after a car accident or are dealing with neck and back pain, your quality of life can be affected and it can put a drain on your relationships. 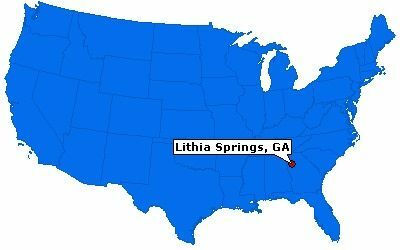 Our Lithia Springs Chiropractors and Medical Doctors near you can have been serving the local community for over 40 years! We have built a high level of trust and provide remarkable patient care. Learn more about our services below on how Arrowhead Clinic can help you get out of pain and back into doing what you love! When you are involved in a Car Accident in Lithia Springs, Georgia; dizziness, headaches, insomnia, numbing, stiffness, memory problems, Low Back Pain, and Neck Pain can continue for months or even years. That's what makes finding the right Chiropractor who has a history working with auto accident victims so critical. At Arrowhead Clinics, we have been serving the Lithia Springs, Ga community with the highest level of Chiropractic Care for over 40 years! Chiropractic pain management at Arrowhead Clinic's Lithia Springs, Ga office is well suited for car accident victims; our non-invasive approach to care is gentle, safe, targeted to your pain area and always all natural. Minor injuries and even severe head injuries aren't always revealed during X-Rays and Emergency Room Diagnosis. While obtaining medical treatment immediately after a car wreck is essential to your health and recovery; seeking care and guidance from a Doctor who specializes in car accident and personal injuries will ensure a full and fast recovery after suffering an auto-collision. Car accidents can result in a variety of injuries ranging in minor to serious injuries. It's not unheard of for a victim involved in serious automobile wreck to walk away unharmed or the opposite situation, where a relatively minor car wreck resulted in major injuries that caused a lifetime of pain and problems. 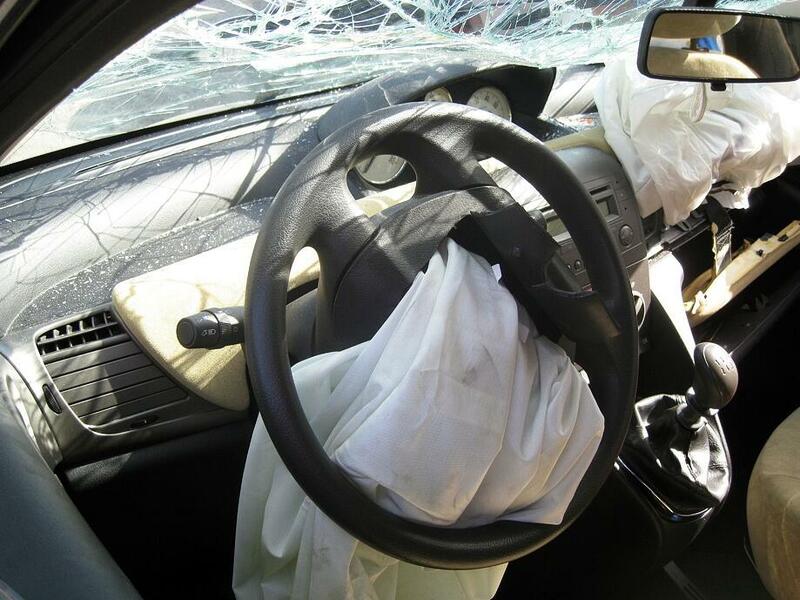 The most common car accident injuries include brain and head, neck, back, face, and psychological injuries. While many injuries are apparent resulting a collision, some are not. After being involved in an accident, your body reflexively produces hormones called endorphins, in which you may not notice immediately that you have injuries or suffered harm. Our doctors will evaluate your spine as a whole before deciding which approach to try for your pain. We understand the effects of car crash trauma and will tailor your treatment towards your specific injuries. Based on the results of your chiropractic exam and previous medical history, diagnostic studies might be ordered by the doctor to help determine structural abnormalities for more accurately diagnosing your condition and provide compelling evidence to the insurance company why and where you need Chiropractic treatment after an Automobile Accident and possibly an Attorney Referral. Many car wreck victims don't feel pain or discomfort for hours and even days after their accident. Even if you aren't in immediate distress or don't feel severe symptoms does not necessarily mean you didn't suffer injuries. The most common delayed injuries after being in an automotive crash are soft tissue injuries. "Whiplash" is a casual descriptor of soft tissue injuries in the neck, and it's an operative term mainly because of the public's familiarity with it. Once our nervous system is compromised any function of the human body is at risk and can cause further complications. From movement, blinking, and heartbeat, to regulation of hormones, breathing, and vision. And even worse if left untreated depleted nerve energy will lead to pain, fatigue, organ dysfunction and eventually disease. A chiropractic spinal adjustment is the application of a precise force to a specific part of the spinal segment to correct the underlying misalignment problem, this permits normal nerve transmission and assists your body to recuperate on its own, naturally! Accident Injury symptoms depletes your quality of life making everyday tasks unpleasant and debilitating. Adjusting a spinal joint may (but doesn't always) result in the release of a gas bubble between the joints called a cavitation, which makes a popping sound. The same thing occurs when you “crack” your knuckles. This common noise is caused by a sudden decrease in pressure within the joint, which results in dissolved gasses in the joint fluid to be naturally released. It is completely harmless and usually very relieving. The postural correction, muscle re-balancing, and pain management protocols we use at our Lithia Springs Chiropractic office are changing the way people recovery after a Car Accident. If you were recently in an Auto Accident and are still experiencing symptoms, CALL NOW! 800-961-PAIN (7246) or click the link below for a Free Consultation with one of our doctors near you at the Top Local Chiropractic and Injury Care Clinic in Lithia Springs, Georgia. We look forward to helping you get well quickly. 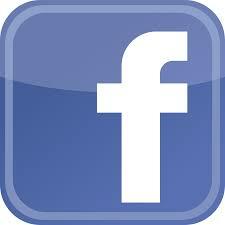 Dr. Calvin Erhabor graduated with a Bachelors of Biological Sciences from Alcon State University in 2007. He also received his Doctorate of Chiropractic Degree from the prestigious Life University in 2012. Life University is recognized throughout the world as a top institution and regularly has the highest National Board test scores in the nation. He is board certified by the National Board of Chiropractors Association, as well as a member of the Mississippi Chiropractic Association and Georgia Chiropractic Association. Dr. Calvin believes that his primary purpose is to truly understand his patients and the situation they may face. He believes that every patient should be treated with respect, dignity, and above all else, be seen as the whole person and not as a particular condition or ailment from which they may suffer. Dr. Calvin’s mission is to restore health and help our community members reach there given potential.